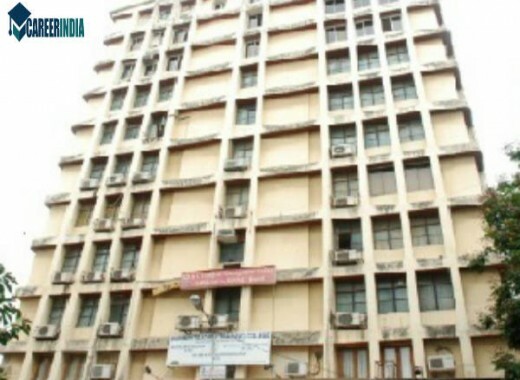 Bombay Teachers' Training College (BTTC), Mumbai, was set up as a grant-in-aid, linguistic (Sindhi) minority institution in April 1969 by the Hyderabad (Sindh) National Collegiate Board (HSNC). Bombay Teachers' Training College is affiliated to University of Mumbai, Mumbai and it was recognized by the University Grants Commission (UGC) under section 2(f) & 12(B) in December 1969 under Act, 1956. The college was re-accredited by National Assessment and Accreditation Council (NAAC) with "A" Grade (CGPA Score 3.28 on a 4 Point Scale in 3rd Cycle) on 16th December 2016 and is valid till 15th December 2021. The institute is approved and recognized by the Government of Maharashtra and the National Council for Teacher Education (NCTE), Bhopal to offer B.Ed. and D.El.Ed. courses. 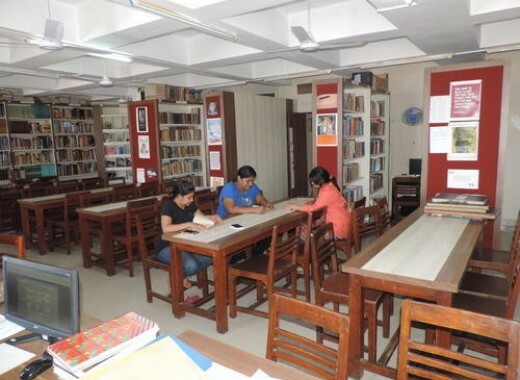 Bombay Teachers' Training College had a humble beginning but has now become a prominent resource centre in education. It has achieved a significant landmark in teacher preparation, research, in-service training, add-on courses, co-curricular activities and extension services. The alumni of the institute have been well-placed in top educational institutes both globally and locally. 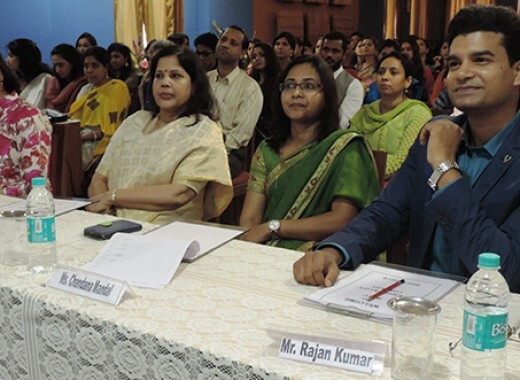 Bombay Teachers' Training College offers a two-year course in Bachelor of Education (B.Ed.). Anyone who has scored 50% marks in their graduation from a reputed university is eligible to apply for the B.Ed. course. SC, ST and OBC candidates are given a relaxation of 5% marks where eligibility for admission is concerned. Students who have completed their intermediate from a recognized institute under the Maharashtra State Council of Educational Research and Training (MSCERT), Pune with 50% marks can apply for the Diploma in Elementary Education (D.El.Ed.) course which spans over two years. SC, ST and OBC candidates are given a relaxation of 5% marks. Bombay Teachers' Training College is a centre for the Master of Arts (Education) programme of the Institute of Distance and Open Learning, University of Mumbai and Doctor of Philosophy (Education) of the University of Mumbai. The institute offers a Doctorate (Ph.D.) course in Education and a Diploma Course in Early Childhood Education (DECE), which is offered only to women. The college also offers add-on certificate courses. 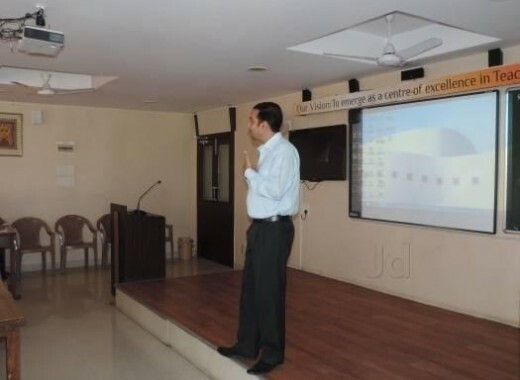 The college has well-equipped with modern facilities like library, laboratory, classrooms, computer lab, canteen, seminar halls, common rooms, auditorium, multipurpose halls & playground etc. Doctor of Philosophy in Education Full Time 2 / 3 / 4 / 5 Years Master's Degree / M.Phil.